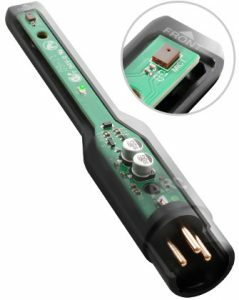 IK Multimedia is proud to announce that ARC System 2.5 with MEMS microphone is now available for shipping. 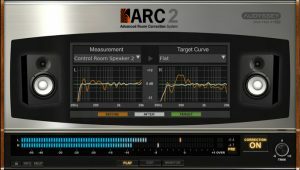 Version 2.5 of the Advanced Room Correction System combines a new highly accurate MEMS measurement microphone, measurement software together with an audio correction plug-in for Mac/PC DAWs (Digital Audio Workstations) and employs Audyssey MultEQ® XT32 patented technology to greatly improve the audio monitoring accuracy of speakers in any studio or listening room. The included “Virtual Monitoring” feature lets users select specific templates to deliberately alter the response of the monitoring setup to match devices like LCD TVs, car audio systems, small radios, etc., and listen to how their mixes will translate on other “virtual” band-limited systems and to ensure a perfect sound translation. Since 2007, IK Multimedia’s ARC System has been leading the way in terms of true affordability and professional reliability when it comes to acoustic room correction systems. 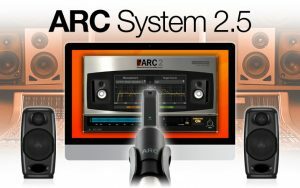 With tens of thousands of installations worldwide, correcting the rooms of music enthusiasts and independent producers to those of studio and acoustic engineers, ARC has become an absolute industry standard that continues to amaze for its ease of use and indisputable effectiveness. 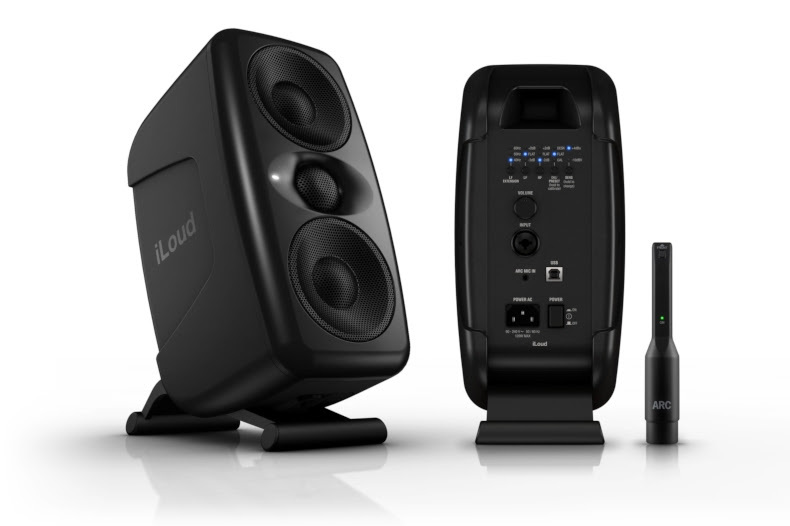 ARC System is the most cost-effective, professional solution for achieving a consistent sound and frequency response across the entire spectrum in any room, whether acoustically treated or not. From home studios to professional recording facilities, ARC will take the “sound of the room” out of the equation, enabling users to mix faster and with total confidence, ensuring their productions translate properly with the outside world. ARC System 2.5 with MEMS microphone is now available at a cost of $/€199.99*. Users that have previously purchased any IK product with a minimum value of $/€99.99 can take advantage of a special crossgrade price of only $/€149.99. Current ARC 2 users can upgrade to software version 2.5 free of charge (Mac/PC), whereas ARC 1 and ARC TDM users can upgrade their software for as low as $/€49.99. The MEMS measurement microphone can be purchased separately for $/€69.99 by previous ARC users**.